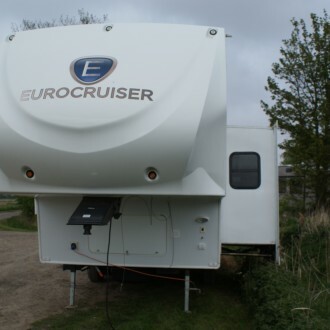 In pristine condition and at a great second hand price, the 2012 Eurocruiser 865 is perfect for families looking for a starter Fifth wheel or to make the jump to a more luxurious caravanning experience. 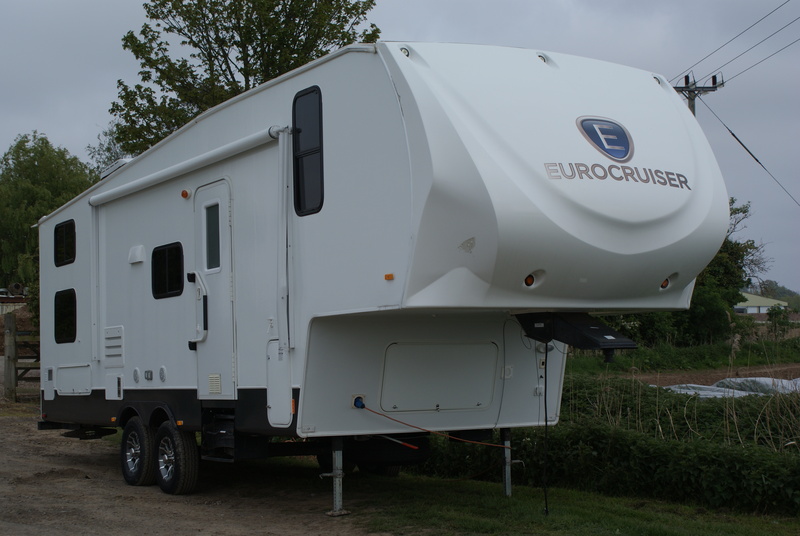 The Eurocruiser Fifth Wheel range is a breath of fresh air within the industry. 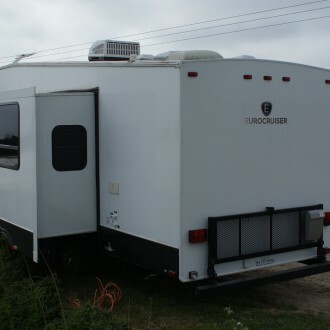 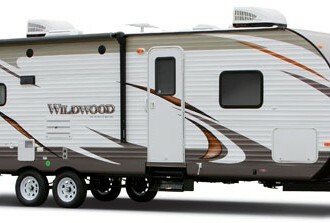 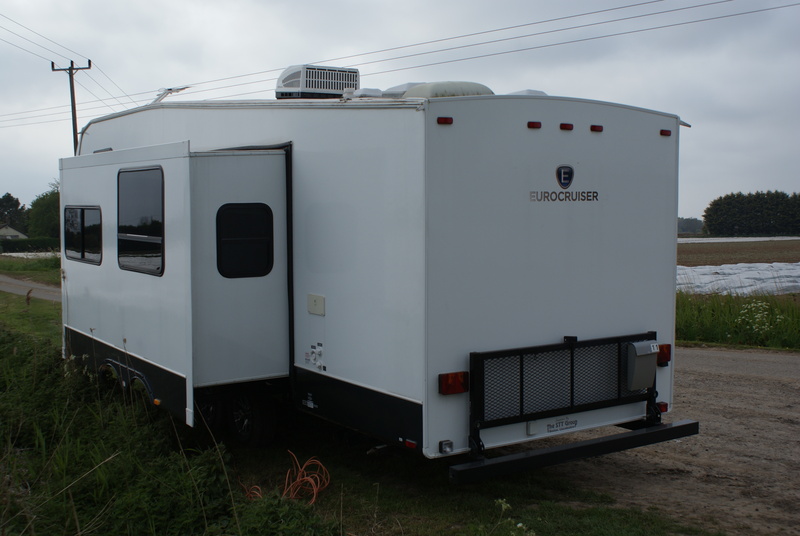 These vehicles make it possible to tow longer, meaning more inside space for those homely essentials. 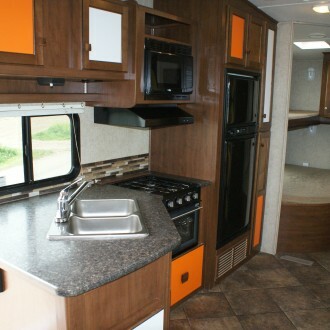 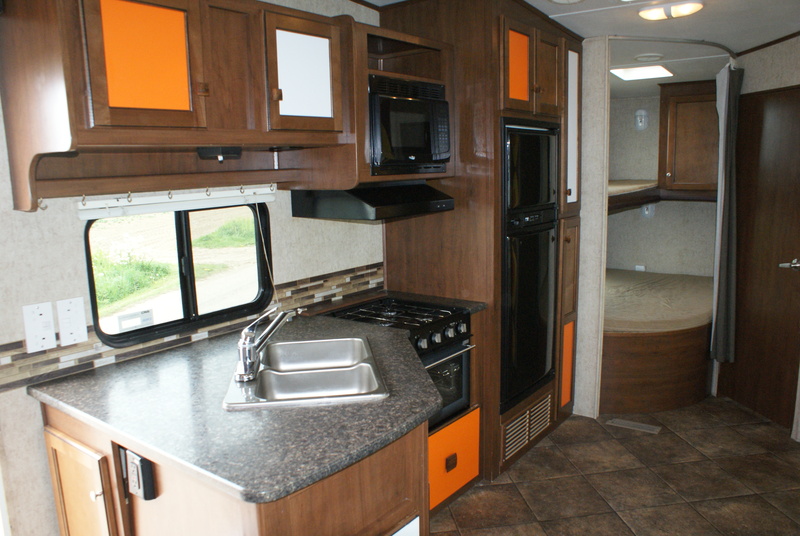 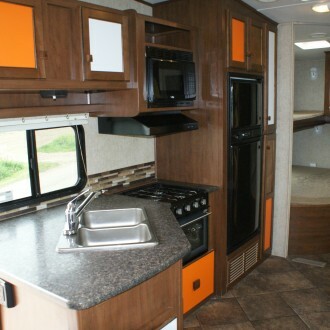 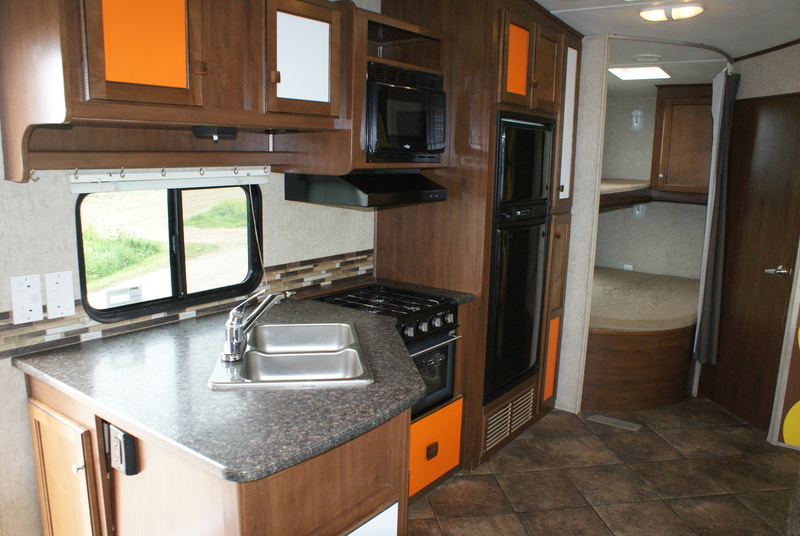 With different floor plans to choose from, there’s a model to suit you’re every need. 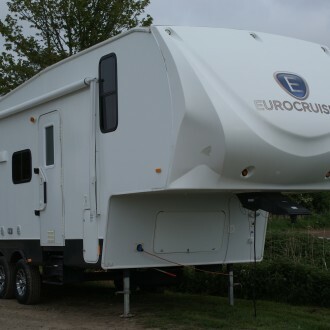 Combining superior build quality and high specification, it’s hard to believe a unit of this calibre can be so affordable. 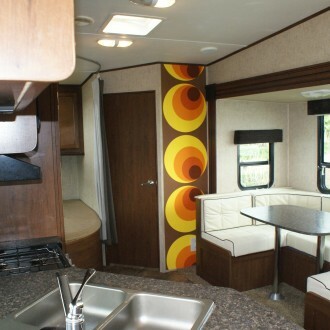 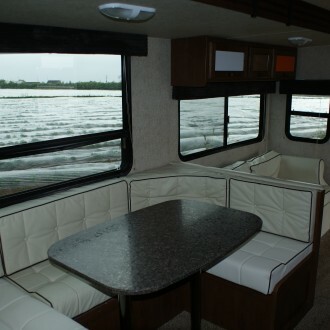 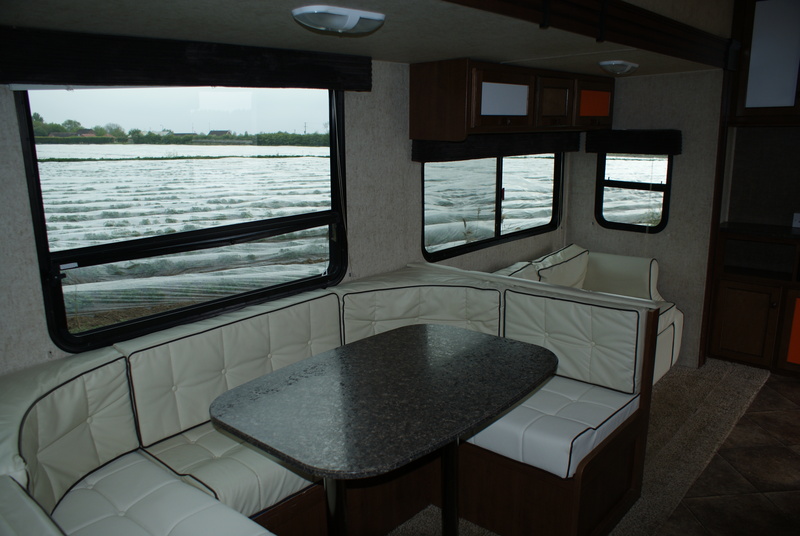 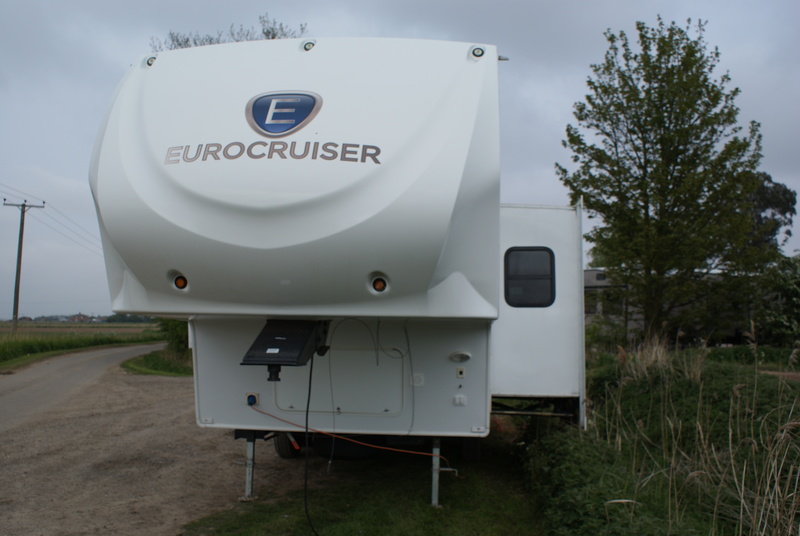 Eurocruiser Fifth Wheels give a real feeling of space that is second to none. 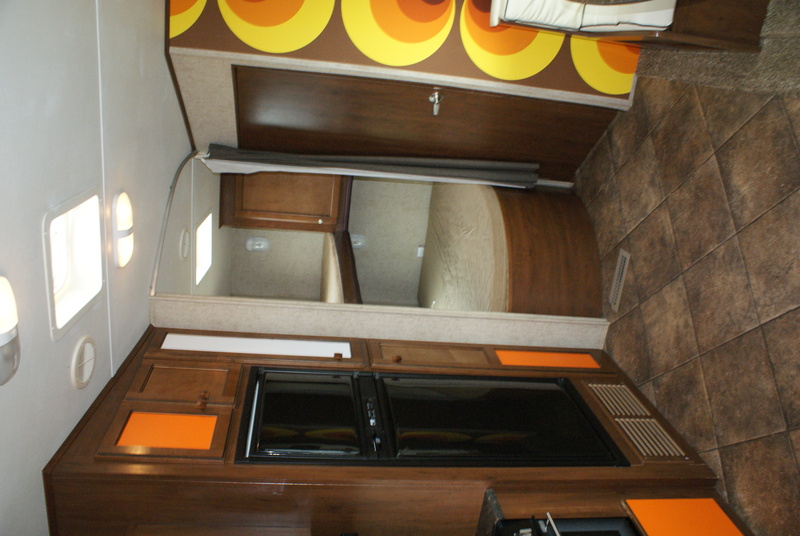 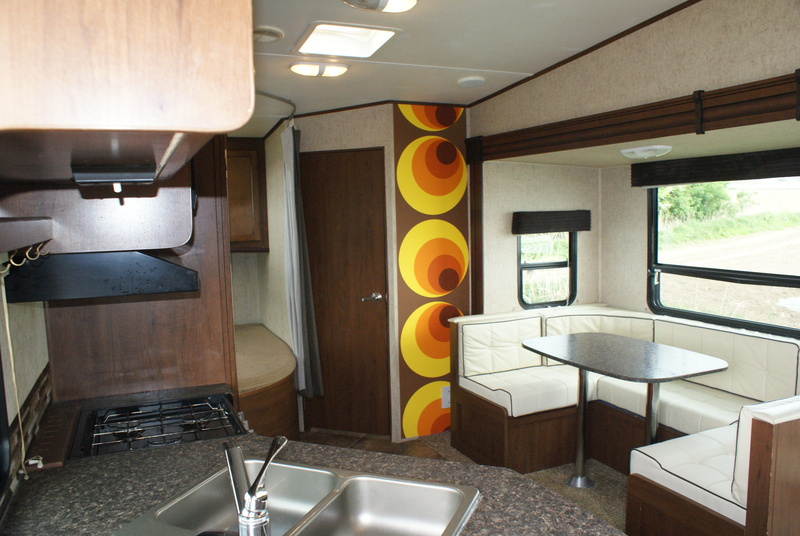 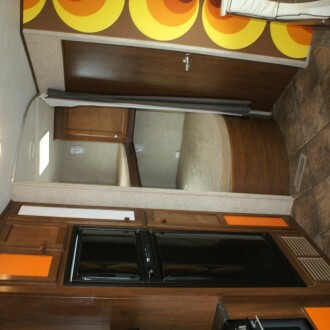 Extra ceiling height together with deeper slide outs, give you that home from home feeling. 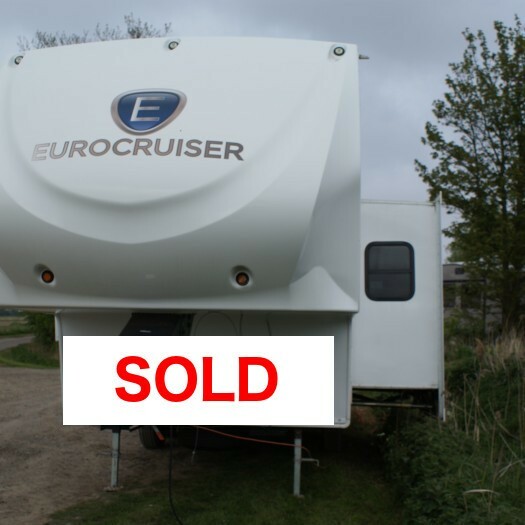 Making Eurocruiser the future of caravanning.